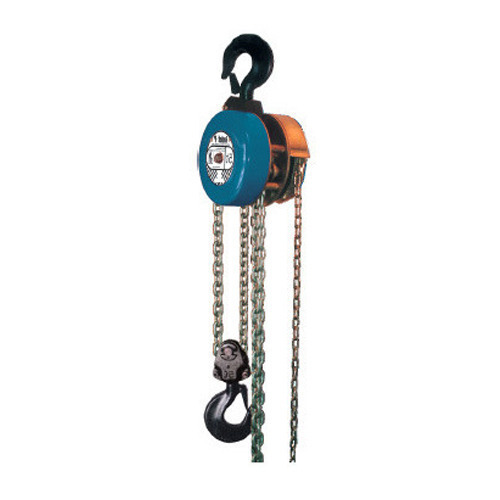 With vast industrial experience, we are involved in offering a wide range of Chain Pulley Block. Established in the year 1998 at Chennai, Tamil Nadu, we “Uni- Tech Engineering Co.” are Sole Proprietorship (Individual) based company, engaged as the manufacturer and wholesale trader of Limit Switch, DC Electromagnetic Brake, Electro Hydraulic Thrustor Brake, Hydraulic Power Pack and many more. All our offered products are thoroughly manufactured under the direction of excellence controllers using best raw material and innovative technology in adherence to quality norms. We Also Render Crane Fabrication Service.